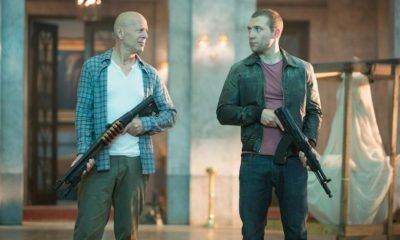 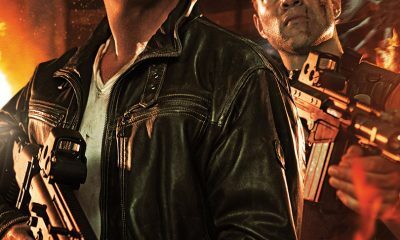 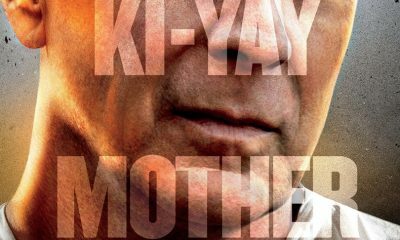 All posts tagged "Jai Courtney"
New Featurette From A GOOD DAY TO DIE HARD Is Here, Check Out Bruce Willis & Jai Courtney! 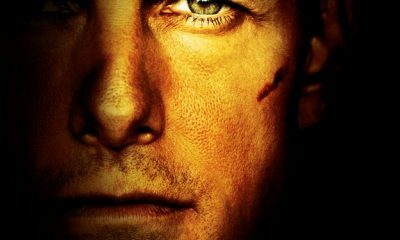 Don’t Miss New Trailer For JACK REACHER! 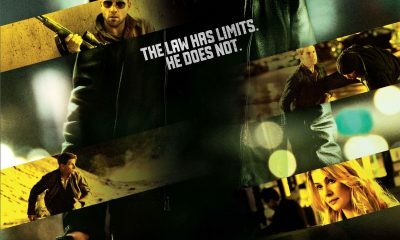 New International Poster For JACK REACHER Has Arrived!